Apple iPhone 6 phablet delayed due to battery problems? Apple's phablet won't launch this year due to issues with the phone's battery, according to the latest reports from the Taiwanese tech press. According to Taiwanese news site Commercial Times, issues with the 5.5-inch iPhone 6 model mean we might not see Apple's rumoured phablet this year. The Times cites sources within the Taiwanese supply chain as saying Apple is having issues with production of the battery for its largest model. The report did not say whether the delays would have an impact on the launch of the other two models that are rumoured to be launching later this year. Earlier this year, news broke that Apple had begun procuring parts for its upcoming iPhone. 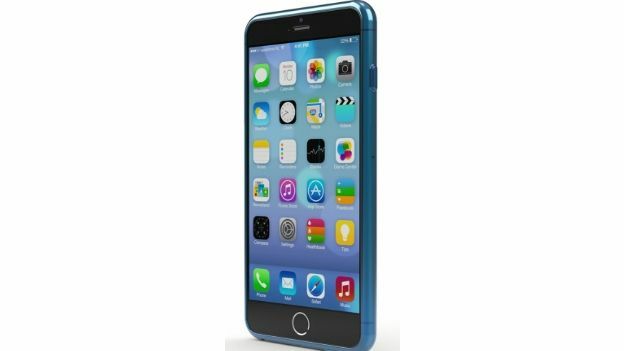 Simplo Technology and Desay Battery Technology were said to have received orders to supply parts for the iPhone 6 in March. Mass production of the phone had yet to begin, but it was expected to start soon, the report added. It is likely the battery issues became apparent after mass production of the parts began. Analysts have said that it is likely that Apple will launch its next iPhone in the third quarter. “For the first time, our checks indicated volume component orders for iPhone 6,” Andy Hargreaves, an analyst at Pacific Crest said at the time of the battery order reports. “We expect significant component orders to begin in July, which is consistent with public availability of the device in late September or October,” he wrote in a research note.